Please fill out the form below with questions about our services or to request a free sales consultation. You can subscribe to newsletters and email notifications about our current and upcoming moving and estate/moving sales at the bottom left-hand side of the page. If you need assistance finding senior housing, check out senioradvisor.com for assisted living, alzheimer’s care, nursing home, and in-home care options in and around Philadelphia PA.
Sign up (bottom) to be notified about current and upcoming moving and estate/moving sales! 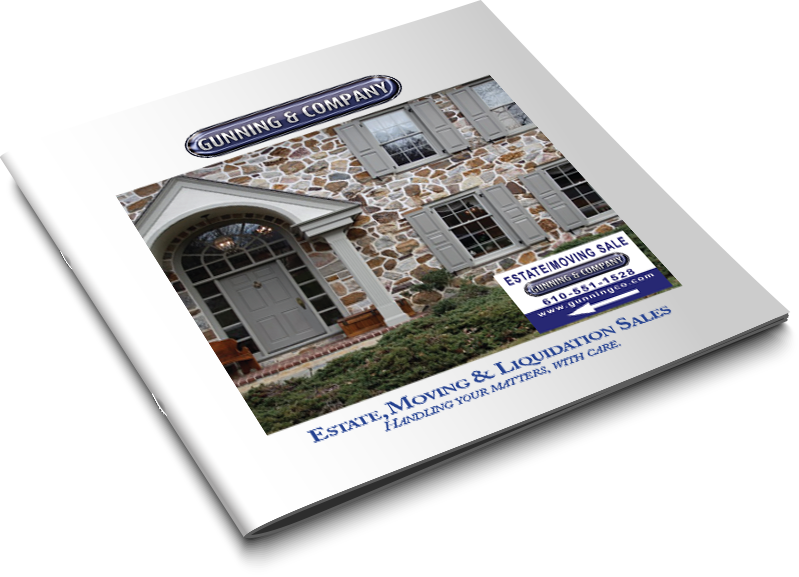 Contact us (610-551-1528) for a FREE estate/moving sales consultation.